It must be Carmelo Anthony, right? 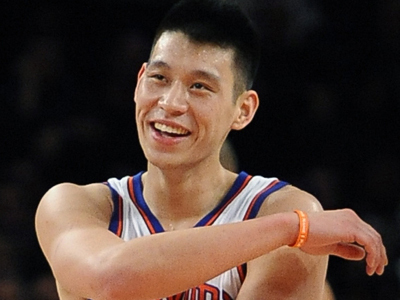 In a matter of days, young Knicks point guard Jeremy Lin has become the most popular athlete in New York City. Yep, that’s the same New York City that just won the Super Bowl 5 days ago. Sorry Eli, your fifteen minutes are up. The reason so many people have flocked to Jeremy Lin is because he truly is the ultimate feel good story in sports right now. He comes from a school (Harvard University) whose biggest contribution to the NBA up until now was Ed Smith (sigh) back in 1954. Jeremy has never found himself a steady job in the NBA. He went undrafted back in 2010 and has constantly found himself bouncing around from team to team without really ever playing at all. In the month of December alone, Lin was a member of the Golden State Warriors, the Houston Rockets and then his current home with the New York Knicks. With all of the injury problems the Knicks have, it’s opened up a spot for Lin to get some quality minutes for the first time in his career. To his credit, he has taken this opportunity and run with it. In just 3 games, Lin has established himself as the number 1 option at point guard going forward. 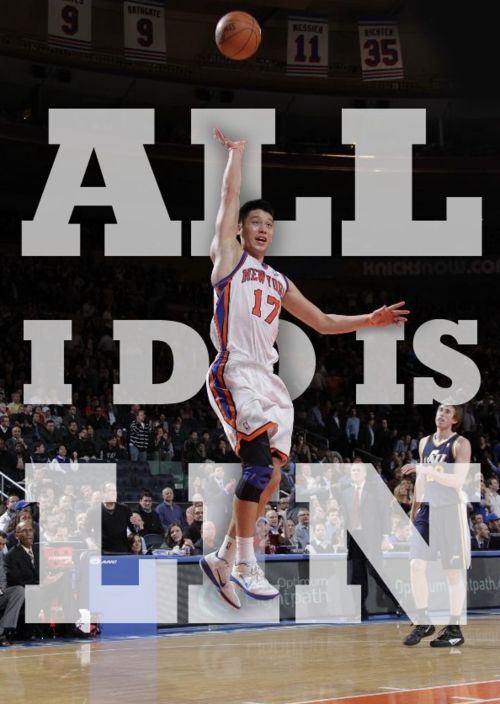 Lin is exactly what New York needs right now. A point guard rotation of Toney Douglas, Mike Bibby and Iman Shumpert was not going to solve the Knicks woes on the court. He’s the perfect point guard for a Mike D’Antoni system. He takes good shots, is smart with the basketball and has shown that he can run the offense from his position. He won’t be confused for Steve Nash anytime soon, but if he can be half the player that Nash is, the Knicks will be in good shape for the future. For all of the skeptics out there who aren’t buying into the Jeremy Lin hype just yet, I can’t say that I disagree with how you feel. To be fair, it’s only been 3 games against weak competition (New Jersey, Utah, Washington) that Lin has succeeded in. I don’t tend to anoint players as future stars just because they had themselves a good 3 game stretch against lousy competition. That doesn’t matter to me though. 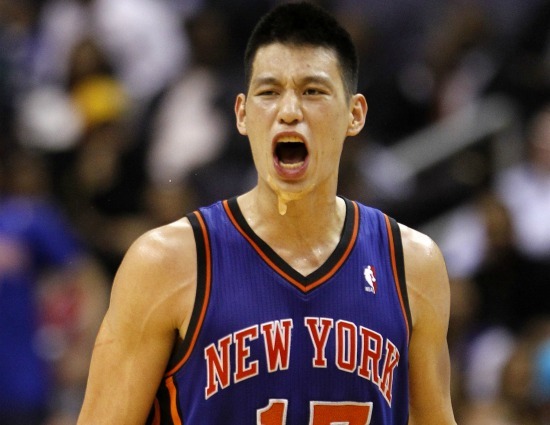 I’m rooting for Jeremy Lin. I want this kid to succeed. He’s finding success in a city that puts you under a microscope and scrutinizes every little thing that you do.. If he were playing in San Antonio or New Orleans, do you think we would all be talking about him now? He plays for the New York Knicks. It’s one of the biggest markets and most storied franchises in Basketball. If he keeps playing at this level for the forseeable future and the team keeps winning, than Jeremy Lin may become the most popular athlete in the Big Apple. This hot streak of his may come to a halt sooner rather than later (knock on wood), but until then, I will find myself rooting for the little Asian kid who sleeps on his brothers couch and is running the point for the New York Knicks. This entry was posted in NBA and tagged Basketball, Carmelo Anthony, Harvard, Jeremy Lin, NBA, New York Knicks, Sports, Steve Nash. Bookmark the permalink.